We were briefed to help provide a new identity to the 1980’s business park and bring it up to modern office standards. 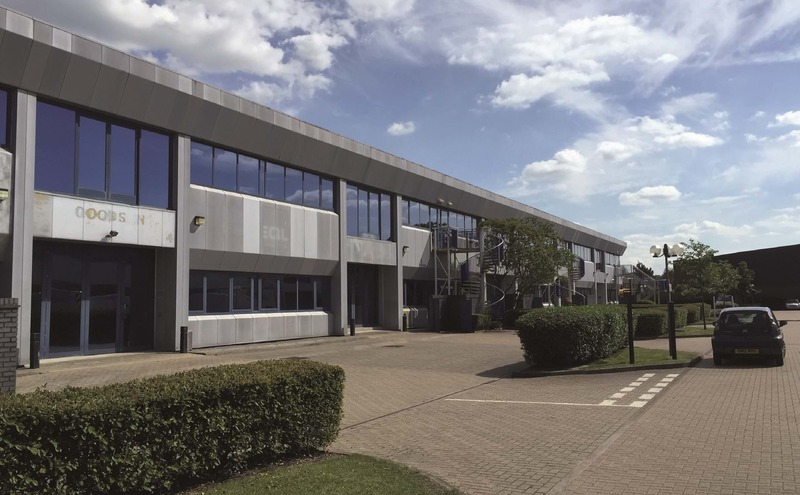 During phase one we replaced a dated building with a brand new three-storey, 3,716 sq m (40,000 sq ft) office building of an identical footprint. 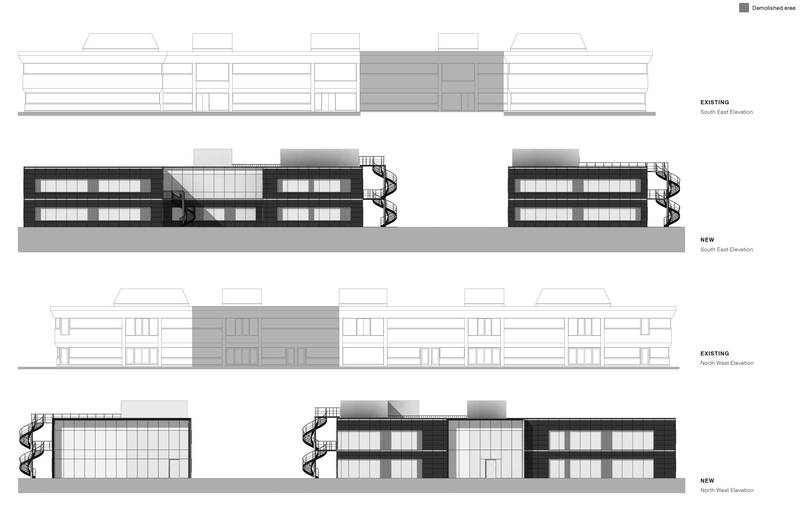 For the second building we stripped it back to its frame and divided it to form two individual, two-storey buildings of 2,787 sq m (30,000 sq ft) and 1,858 sq m (20,000 sq ft). 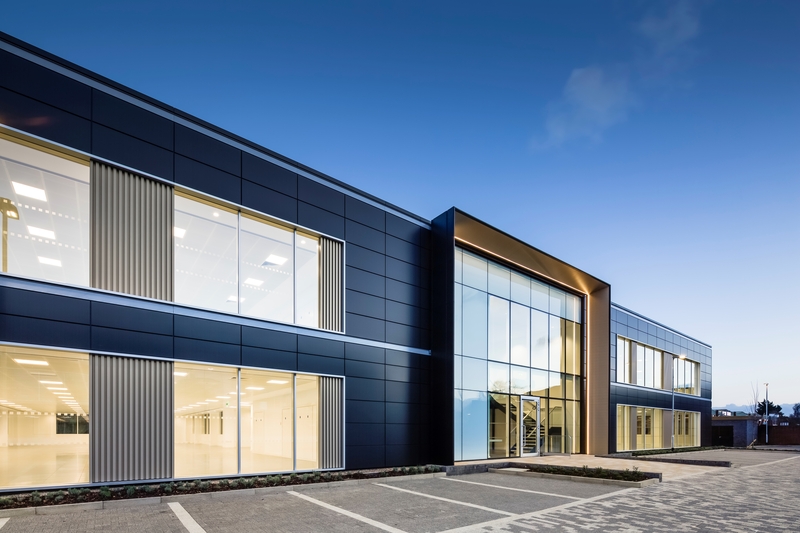 Our approach has delivered 11,000 sq ft of additional lettable office space and created three flexible, future-proofed office buildings. We designed all buildings to maximise natural daylight. Improved building entrances and new arrival approaches improve the staff and visitor experience and give each building a defined presence on the park. The positioning of the three buildings has created a public realm square, whilst the re-masterplanning of the park has succeeded in opening it up to the adjacent River Wey, creating a visual connection. 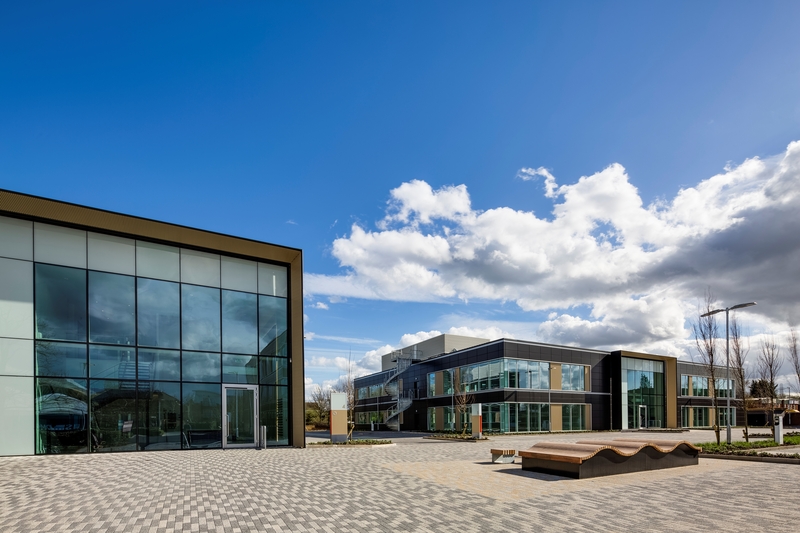 The three new buildings deliver contemporary, energy efficient office space that support local businesses whilst also attracting world class companies into the Borough of Runnymede. The development provides both hard and soft landscaping, an additional 70 covered secure cycle spaces and accommodates 261 car parking spaces. Six electric car bays have been installed.